I'm such a little kid at heart. I couldn't WAIT to wear some of my Christmas gifts so I threw a bunch of them together and came up with this ensemble. I wore it out to dinner with my brother and his girlfriend who are in town visiting. I love the layering on the front of the blouse and the beautiful cobalt color. Especially when paired with my fun new orange Rebecca Minkoff bag! What are everyone's plans for New Years? I'll be (hopefully) having a fairly low-key night with friends and family. Hope whatever you're doing is a blast! Hello again! Hope your holiday was a good one. I had such an amazing time with friends and family. Unfortunately I came down with a nasty chest cold so I apologize for my silence the past few days! Here's an outfit I shot quickly before I left for New York last week. I love the horse print on my blouse. So playful and fun, don't you think? Oh, and did I mention this entire outfit cost $50? Gotta love Forever21. Whether you're having dinner with friends, attending a house party, or doing it up big and hitting the town, New Year's Eve is one of the most exciting holidays to dress for. A cute cocktail dress with a little bit of sparkle is the perfect option. I like this Lucca Couture number. 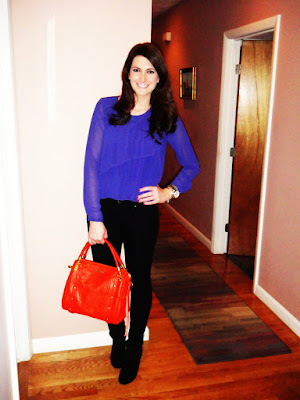 It's on sale at Piperlime right now for $41! Add some black pumps and simple bangles and you're good to go! From my experience, New Year's Eve house parties tend to be more laid back and less dressy than a night out. That doesn't mean you can't have any fun with your outfit! Incorporate some sparkle by wearing a sequin top or these sequin shorts! The drawstring waistband makes them more casual. Pair them with a black blouse or sweater and some black tights. Use this occasion to wear something you would never normally wear. Head-to-toe sequins? Feathers? Almost anything goes on New Year's Eve. I could see myself dancing the night away in either one of these fun dresses. The first is a MICHAEL Michael Kors sequin wrap dress on sale for $98 and the second is a Greylin Jacquard Dress on sale for $90. What are your plans for New Year's Eve? Would you wear one of these outfits? This dress was love at first sight for me. Even though I bought it back in August, this is my first time actually wearing it. I love the length and the cut, it's unlike anything I have. I might even pull a fashion faux pas and wear it for my family's big Christmas party on Saturday. Very festive, no? ﻿Get my wedges and tights from LOFT for 40% off with coupon code TAKE40. How do you feel about tartan? Would you wear this look? I snapped these pictures on the way out the door this weekend to have dinner with two of my friends I haven't seen in a while. Is it just me, or should there be more hours in the day? Saturday and Sunday only, though! I'm a sucker for anything peplum. And black and white. So this shirt was pretty much made for me. I was psyched when Modcloth restocked it! Wrap the presents. Trim the tree. 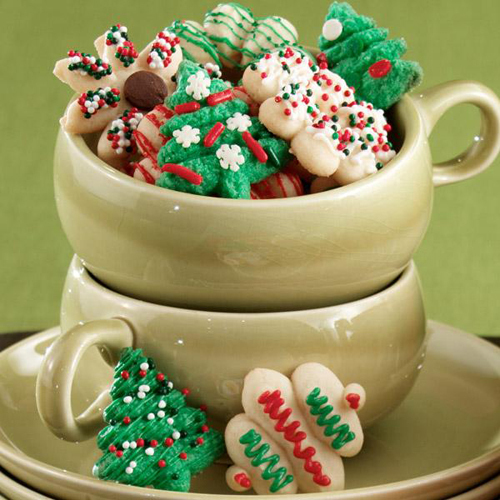 Bake the cookies. Baste the turkey. There are so many tasks we are busy crossing off our mental "to do" lists that we end up forgetting one important thing. Ourselves! Well, yes, and to enjoy the holidays too. I'd like to think that once all these things are accomplished, we are able to sit back and enjoy time with our family and friends. Do you convince yourself that your guests will be too busy oohing and ahhing over the homemade sugar cookies to notice that you threw yourself together? Fear not. I have a few quick tips for you that will make you truly feel like a million bucks for your upcoming holiday gathering. No matter what you're wearing, you can instantly add some holiday pizzazz to your outfit by throwing on some red lip stick. If this is your first time trying this look, be sure to get some help picking out a shade from someone at the makeup counter. If you're fair skinned, anything in the coral family will look great on you. If you're medium skinned, pick something that compliments your golden undertones like cranberry. If you have dark skin, stick with dark reds or warm brick tones. Pop a peachy cream blush on your cheeks and you'll instantly look beautiful and refreshed. 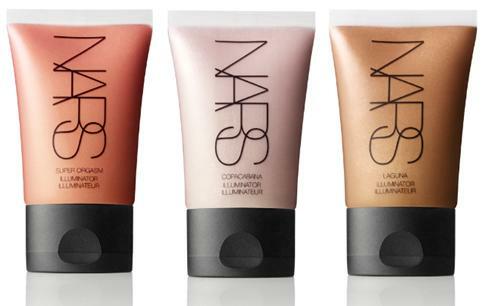 My personal favorite is NARS Illuminator. 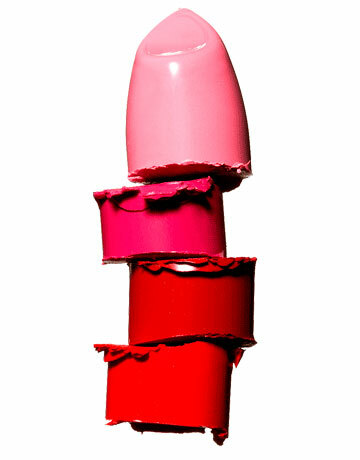 No matter how much you love your go-to nail polish, ditch it and try something new. I'm loving anything mint right now. Especially this Mint Candy Apple by Essie. Is a trip to the salon out of the question? You can pick this up at almost any drugstore and apply it yourself. Holidays and glitter are like peanut butter and jelly. It's just wrong to have one without the other. Think glitter on all 10 fingers is overkill? Add it to each ring finger for a more subtle look. If you love this look, maybe try it with a red polish and gold glitter. False eyelashes may sound scary but I promise you they aren't. 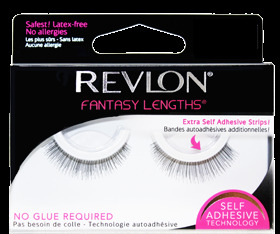 You can pick up a pair of Revlon Fantasy Length lashes for around $5 at most drugstores. They already have the adhesive attached to the lash so there is no messy glue to worry about. These make your eyes look fabulous without everyone knowing your secret! 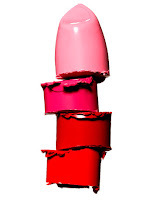 What are some of your holiday beauty tips? I love hearing what you have to say! I was invited to a holiday party Friday night and could not wait to step out in my fabulous Pegasus necklace from Stella & Dot. It's the perfect statement piece (and a great conversation starter!) It instantly spruced up my plain old black dress. I added some red lips and voila! The perfect holiday look! You will also see my friend Mallory wearing the Bamboleo necklace, another one of my favorites from S&D. I can also see either one of these necklaces with a t-shirt and some boyfriend jeans. Just a thought! What's your favorite piece of statement jewelry?﻿ If you're looking for a new piece to add to your collection, you seriously need to check out my personal Stella & Dot website. They have something for everyone on your Christmas list. AND they just added a bunch of new styles to the sale section. Hurry before they discontinue them! Hope everyone's Monday is a fabulous one. As promised, here are a few pictures from my recent trip to NY! The city is absolutely intoxicating this time of year. I love it! 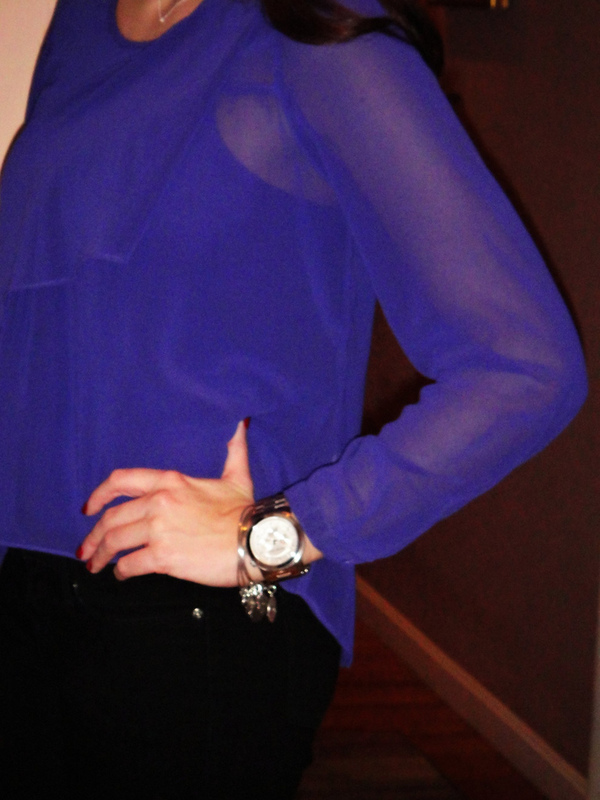 I also can't wait to share my fabulous clothing finds that I picked up while I was there. I mean what's a trip to NYC without some shopping, right? So as you can see, we hit every single tourist trap while we were there. Even though I was born and raised in Central New York and have visited the city many, many times, I still love to walk around and see all the sights New York has to offer around Christmastime. What is your favorite part about New York? Like my blog? Why don't you follow me! Am I a hat person or not? I've been trying to figure that out for months now. Over the past year or so, I've been seeing celebs and other bloggers wearing these adorable floppy hats. I've tried them on in stores but could never committ. Then I found this grey felt hat at Urban Outfitters and decided to go for it. Two months later, I actually wore it out in public. I ended up really liking the look of it and (gasp!) I might even give other styles of hats a try. Tell me, would you wear a hat like this? I also wanted to showcase my new booties. Remember them from my wishlist here? Santa came early this year! 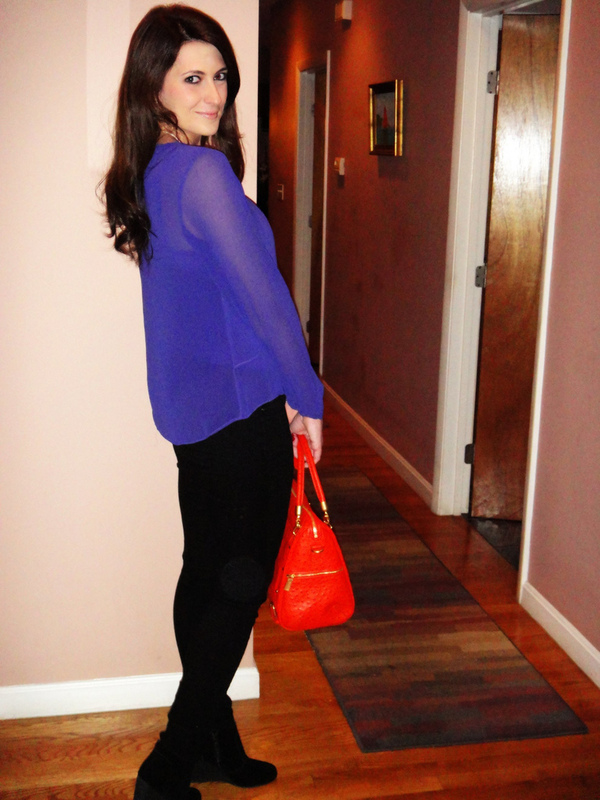 Oh, and if you're in the market for some new skinny black jeans like mine, (or any fun color for that matter!) you can order them now at Gap and get 30% off with coupon code GAPHAPPY. Or if you really like my hat and want to give it a shot yourself, you can save 20% off $100+ at Urban Outfitters with coupon code TAKEITOFF. PS -- Those cute booties? Yep, they're on sale at Endless right now. Get them while they last! Apologies for being quiet the past few days! I spent some time in NYC with my Mom and little sister last week -- stay tuned for pictures! Have I mentioned that I love the whole 70s look right now? I think it will be pretty obvious once you see my outfit of choice for a get together with friends yesterday. I've always had the hardest time finding jeans that fit me perfectly. Luckily I stumbled across these J Brand Martini Flares. Not only are they long enough for me but they are incredibly comfortable. And they had the exact amount of "flare" I was looking for! How do you feel about 70s trends? Would you wear flared jeans like this? Did you also get a look at my fun holiday-inspired manicure? I love anything sparkly this time of year so I figured instead of going all-out with a red mani, I'd get in the holiday spirit by adding some sparkles to my ring fingers. I kept the rest pretty neutral with one of my faves -- OPI I Pink I Love You. What do you think?